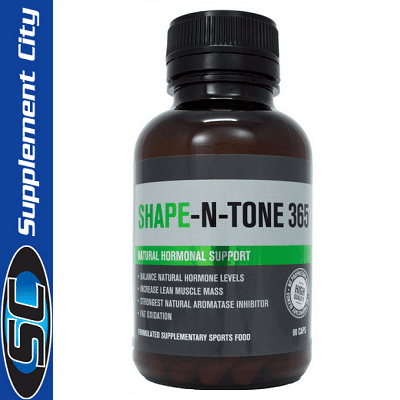 JD Nutraceuticals Shape N Tone 365 can be used throughout the year as a daily supplement. This product focuses solely on balancing the bodies hormone levels naturally, this has a positive effect for both Males and Females. 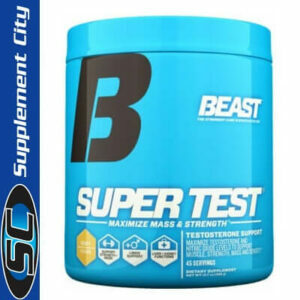 It is a strong natural aromatase inhibitor, which means that it stops the production of aromatase which in turn will help preserve and stimulate more testosterone induced activity. By keeping estrogen to a low level rather than trying to shut it off completely you avoid many issues such as sore joints and a non-existent libido. Lowering estrogen has a double benefit as in also naturally increases the bodies level of testosterone, which will ultimately drive lean muscle gains. With the use of Shape n Tone 365, estrogen is being metabolised safely and effectively.Which has been shown to reduce the risk of estrogen linked cancers. 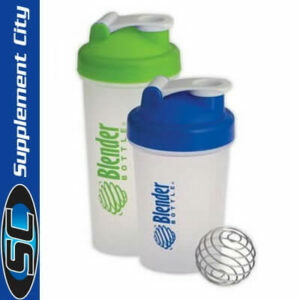 This product is Safe for women to use and is also safe to use in sport. 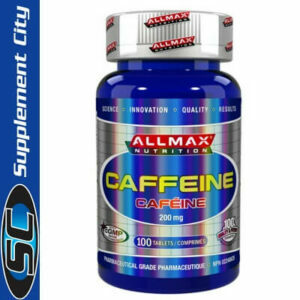 Directions: Take 2 capsules in the morning and 2 capsules in evening with meals. DO NOT EXCEED RECOMMENDED DAILY DOSE.